Thank you to all of our sponsors who made our many softball tournaments possible. Your contributions enabled us to cover costs for our scholarship and other foundation projects throughout the year. If you would like to support the Christopher Aguirre Memorial Foundation, you can donate here or become a sponsor of one of our events. 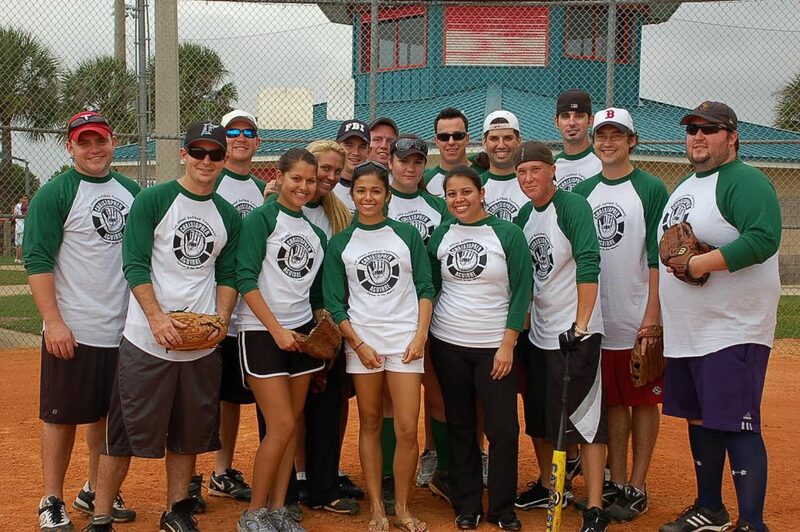 Thank you to all of the sponsors of the Annual Softball Tournament!